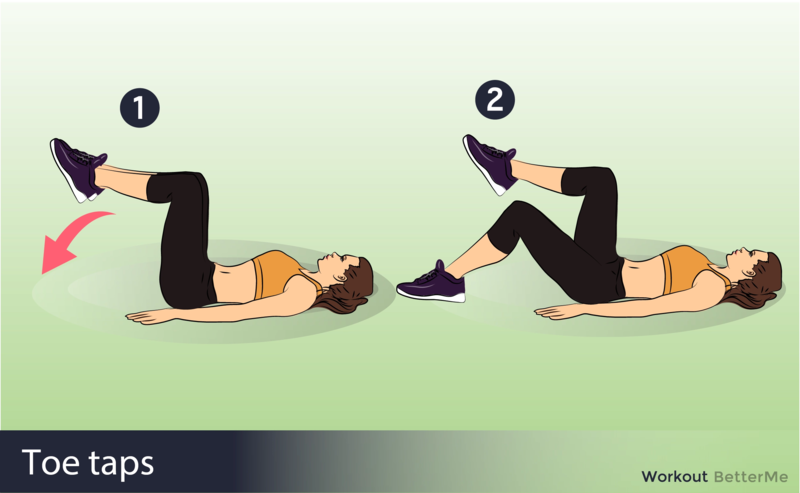 Getting rid of excess fat on your stomach can be quite difficult. 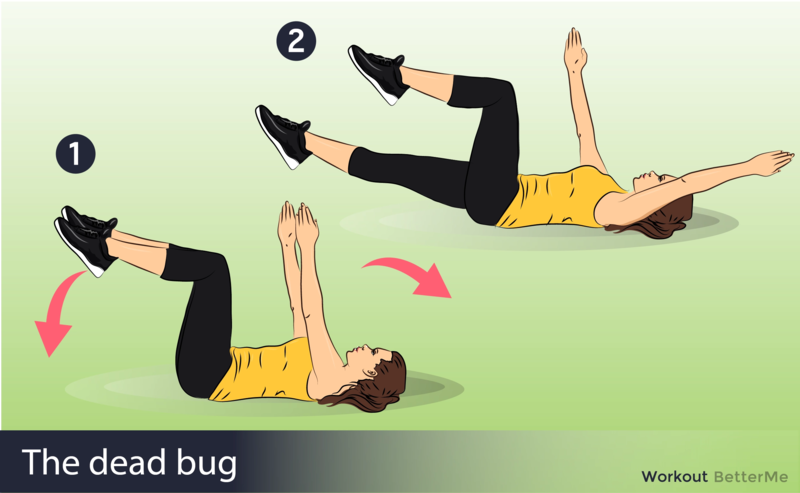 Moreover, in addition to its external unattractiveness, excess fat on the abdomen and around the internal organs can have a bad effect on your health. The lower belly area, like the inside of the thigh, is the most problematic zone of every woman. Nature specially took care of the accumulation of fat in this place in order to bear a baby, and to make it sufficiently protected from the external environment. Today we will go against nature and begin to combat actively with extra centimeters in the zone of the lower belly area. 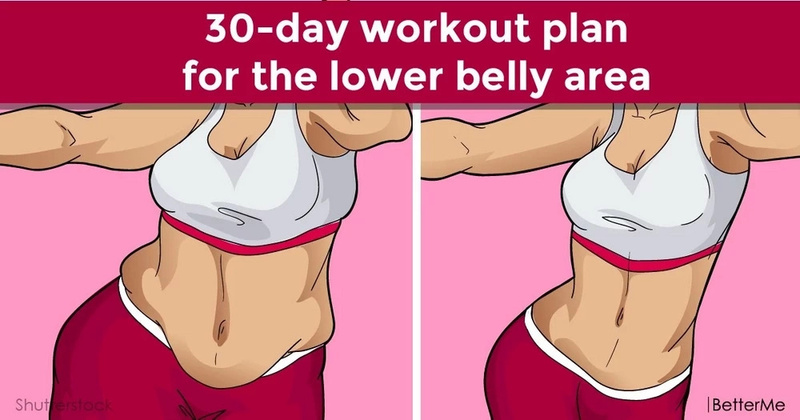 We offer you to try this 30-day workout plan for the lower belly area. 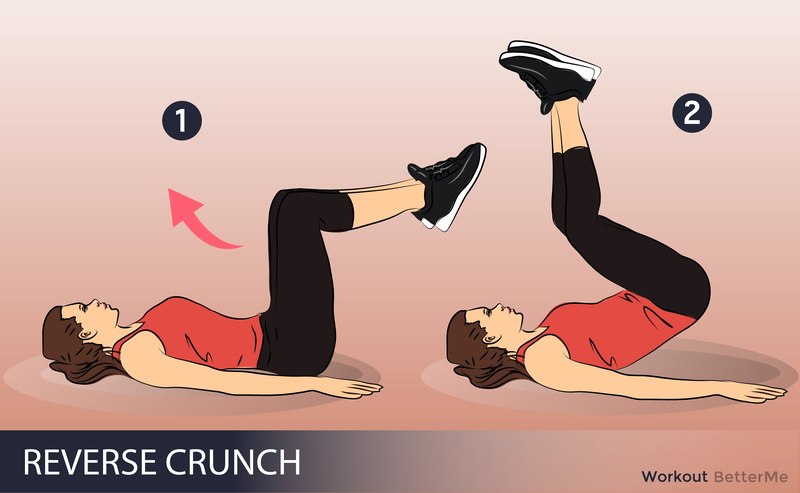 You can easily do it at home without any special equipment. This 30-day workout challenge is really effective. However, if you want to get even more results, pay attention to your diet. You should eat more vegetables, fruits, lean fish, meat, cereals and seeds. Also during the day it is worth drinking a large amount of water, at least 1.5-2. 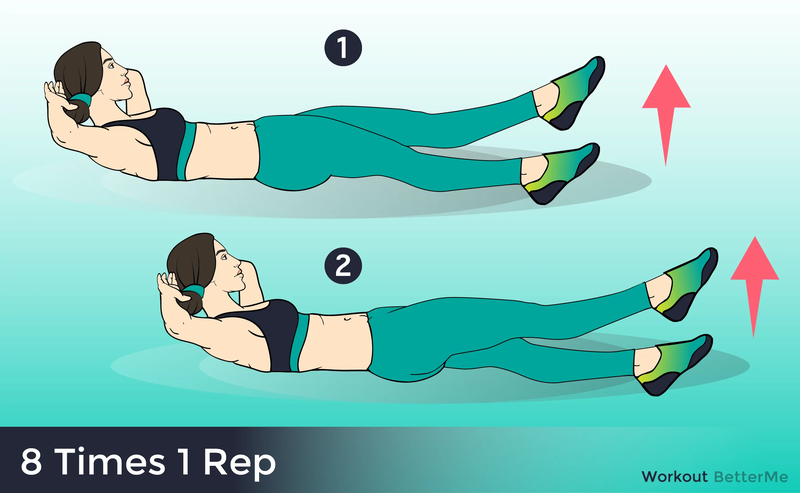 Reducing the amount of fat in the abdominal area can give you more self-confidence, and will also strengthen your overall health.